Curriculum Design - 21centuryed Tech: Digital Teacher... Welcome To The Future! As you know curriculum is more than just a bunch of standards, it bigger then the book, and might be closer to a verb than a noun. Welcome to an area that might help you learn a little more about curriculum and design. 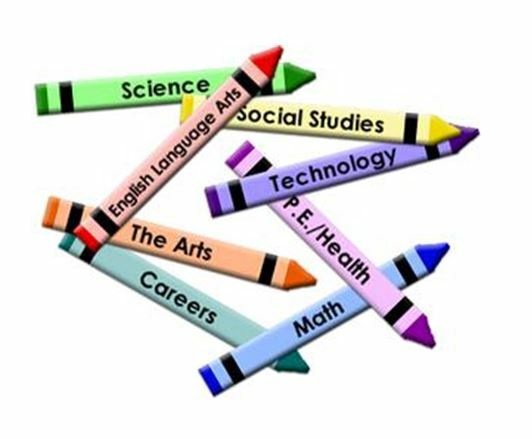 This area is dedicated to the process of curriculum... to find curriculum standards and resources please visit the curriculum tab. Visit some of the below links to learn even more.